The Speaker will discuss on the monetary policy and its implication on Indian Economy. The points to ponder would be on Components of monetary policy, role of RBI in controlling money supply, mechanisms adopted to control inflation and stimulate growth. The speaker is former Deputy General Manager(retd) NABARD, at various designations at RBI, presently he is a educator with GLG COUNCILS, NEWYORK, USA since 10 years. 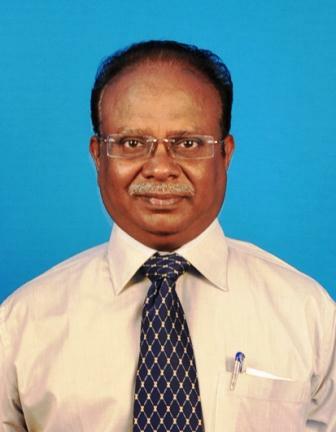 He is in Board of Studies of a few colleges in and around Coimbatore. He is an ODI facilitator par excellence. He was on the DLTF of Coimbatore Dist. He is a Senior Consultant empanelled for NABCONS. He is a master Trainer and a Trustee with Rural Extension Service Trust, Coimbatore, with over 1600 SHGs bank – linked groups. Rural Extension Service Trust, Coimbatore provides financial literacy awareness for the SHG groups in varied parts of Tamil nadu.